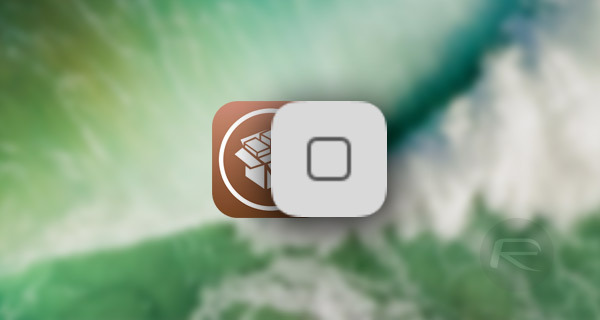 Here’s our pick for the best Cydia tweaks or apps for iOS 10 to iOS 10.2 jailbreak available for jailbroken iPhone, iPad or iPod touch devices. 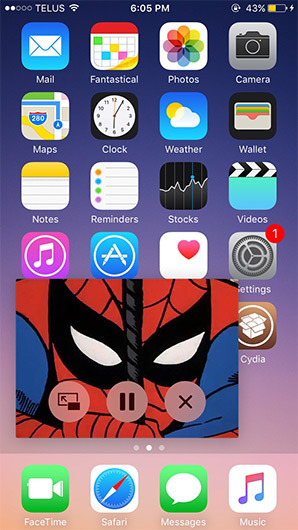 If you have a jailbroken device, then you’ll probably already be well aware that there are a tons of fantastic and very powerful packages available to download for that device from the various repositories within Cydia. 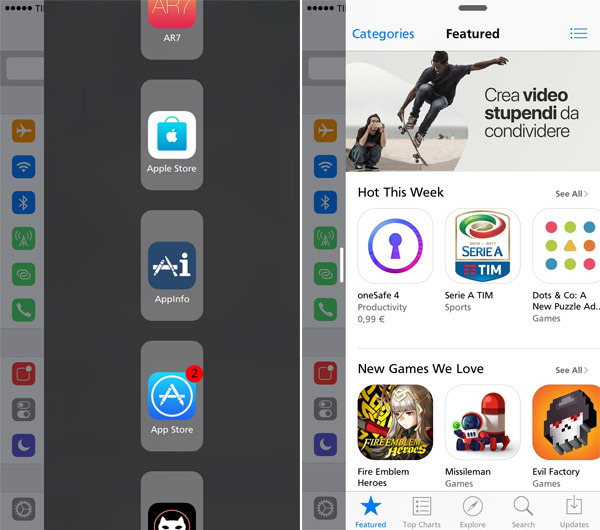 Unfortunately, very much like the official App Store, the problem actually arises when trying to discover those tweaks or apps and finding out which actually are the best ones for you, especially when you take into account the fact that quite a few tweaks are found in repositories that first need to be added to Cydia. As always, we’re here to help you bridge that period. 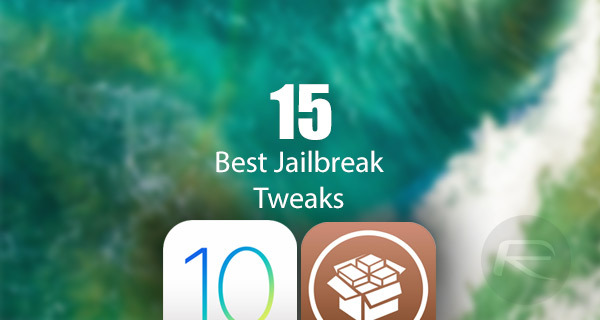 We have listed below some of the best tweaks available for jailbroken devices running iOS 10, some of which are brand new while others are older packages updated with full support iOS 10-10.2 jailbreak. 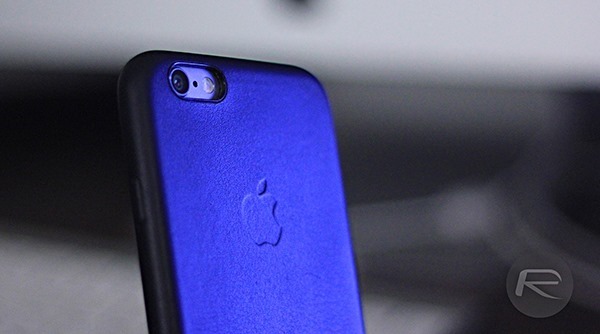 So check them out, and enjoy a slightly more enhanced jailbreak experience. 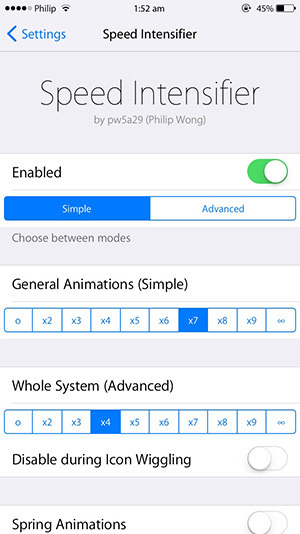 No-one in the jailbreak world will be new to Activator or what it represents. It’s pretty much a must-have tweak for centralized gestures, button and shortcut management on iOS. You can either grab it from Cydia’s BigBoss repository, or directly from Ryan Petrich’s own repository at: http://rpetri.ch/repo/. 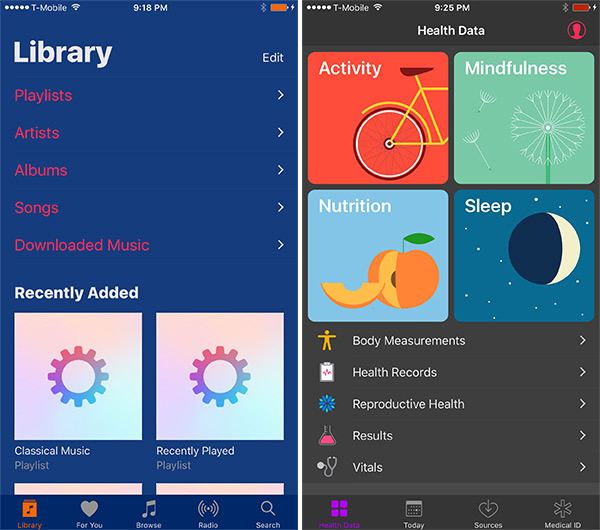 A relatively new package, albeit updated with iOS 10 support, bringing system-wide colorization options for those who want a dark mode in iOS. Noctis9 is another great tweak offering an in-depth dark mode for those with a jailbroken iOS device. It turns color scheme of Dock, Folders, Control Center, and more into dark mode. Noctis9 can be used in conjunction with Eclipse 4 for that complete dark mode experience that you always wanted on iOS. An old one, but a great one. 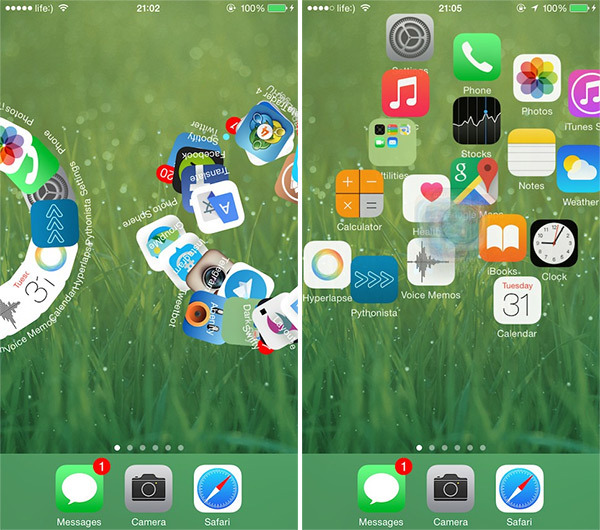 See those icons dance around your screen as you move from screen-to-screen with Barrel tweak installed. You can also choose from a variety of different, beautiful animations for the transition. Barrel turned out to be so popular, that Cylinder came along with the same type of offering, but with a whole newer wave of stunning animations that bring the device to life when flicking between pages on the Home screen. 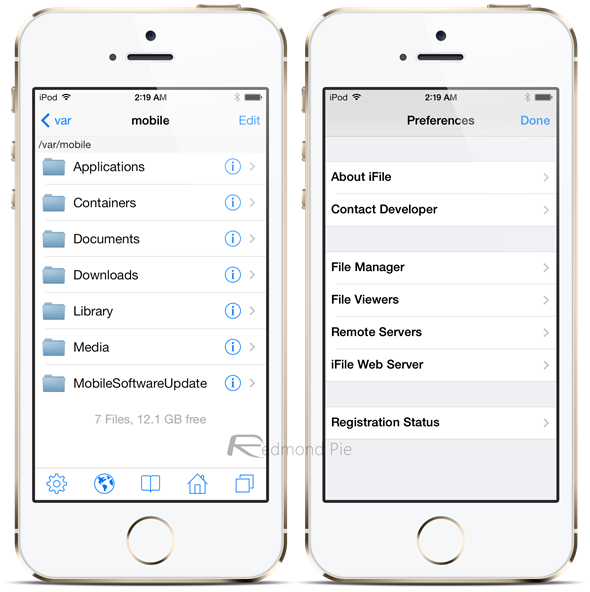 iFile doesn’t really any introduction as it’s one of the most popular and regularly updated packages for jailbroken devices. It’s a full, comprehensive and very powerful file management app for iOS devices. The first junk files cleaner tweak for iOS devices, and although many have followed, this is the go to tweak for totally cleaning up files from an iPhone that are no longer required. Simple and very powerful way of getting back much needed storage space. 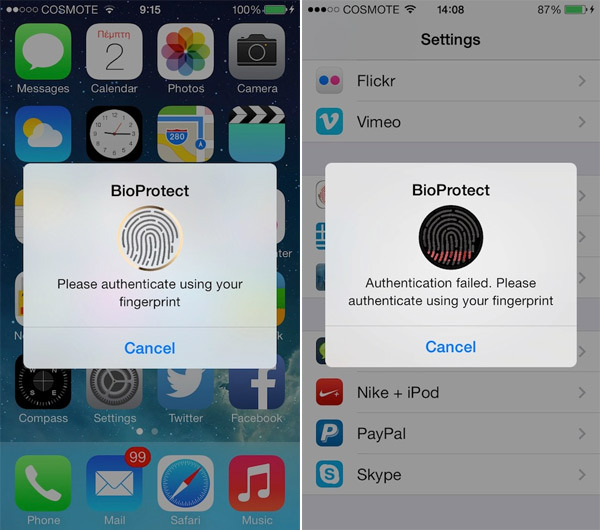 The introduction of Touch ID was a great security move by Apple, but how about extending that to be used to protect apps from being launched? Get BioProtect installed and it will have you covered. This is one of those packages that has been around for what feels like forever, but still has a place. When installed, it makes that device seem a lot faster thanks to it speeding up all animations within iOS. If you want iPad’s Split View or Slide Over features on unsupported devices, then Gorgone is the package that you need to be installing. 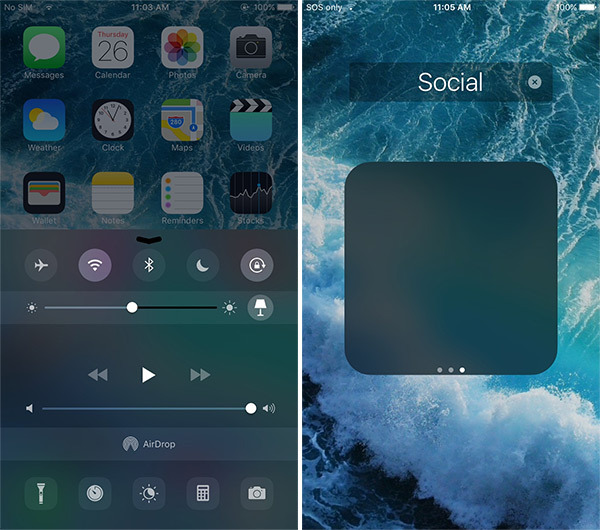 This tweak simply enables Apple’s own secret screen recording feature hidden inside Control Center so that you can start screen recording on your device from pretty much anywhere. If you want iPad’s Picture-in-Picture feature on unsupported device, then you simply need to install this package to get up and running. 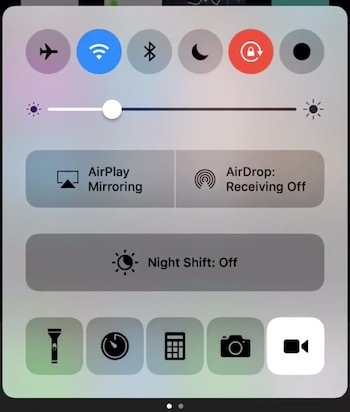 This tweaks lets you take photos and videos in stealth mode with device’s display being turned off. This an extensive, but extremely handy little tweak that basically enables a ton of cool and exciting features on your device that specific carriers have chosen to hide away. 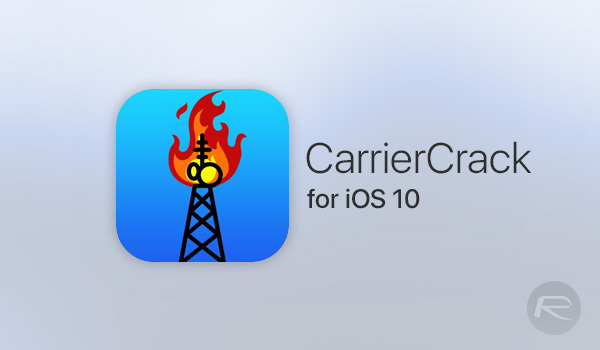 To get up and running with CarrierCrack for iOS 10, head over to the following URL and get started: itweakios.com/CarrierCrack/. 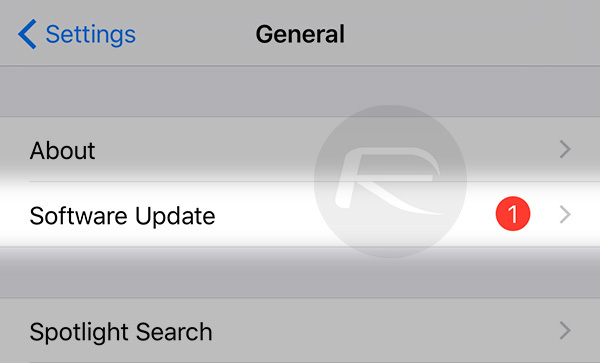 If you are sick and tired of updating to the latest version of iOS by accident, and therefore losing your jailbreak, then you can simply install this tweak to prevent the device from altering you about a new iOS OTA update being available from Apple. CCRecord is NOT free. Once installed you must pay to enable it. There is no trial either. JB community should NOT be sneaky like the corporate world. Jailbreakers belong to a brotherhood. We should be upfront and truthful to each other. I wonder if CarrierCrack is something detectable by the carrier. I know that with Tetherme and other tether hacks they can be detected. You are mistaking it for CCRecorder (iOS 10) instead of just CCRecord. 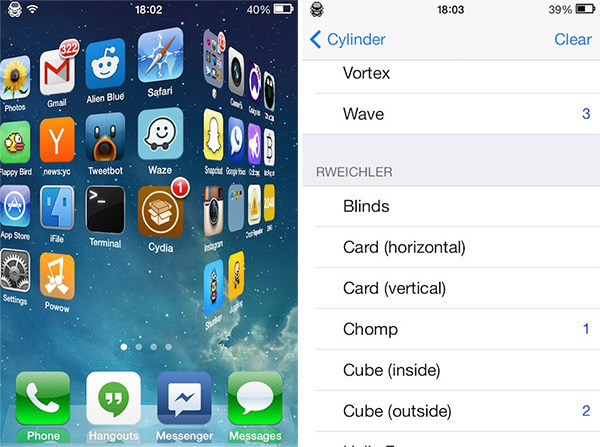 Noctis9 is for iOS 9 only. You need to get Noctis in order to use for iOS 10.
ifile hasn’t been updated in years and is dangerous. It has a bug that can accidentally delete system files. use ‘filza’ instead.